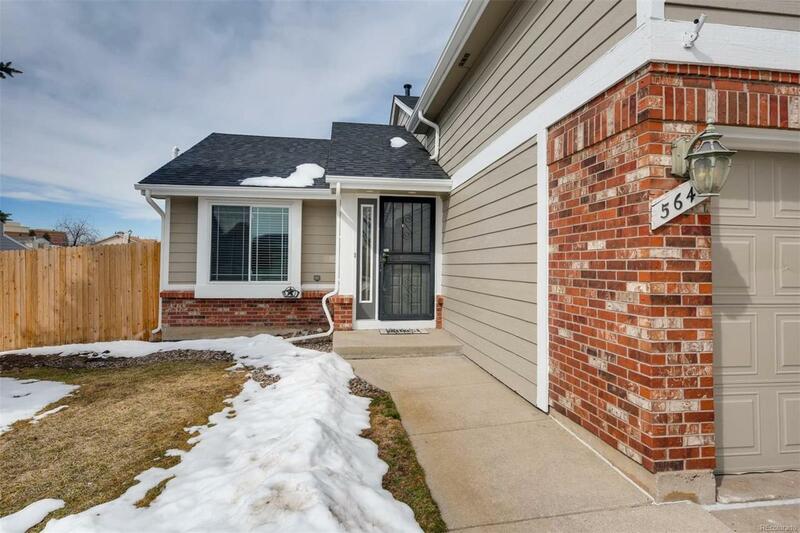 Welcome home to this charming, move-in ready Park View home! All the major items have been done for you! 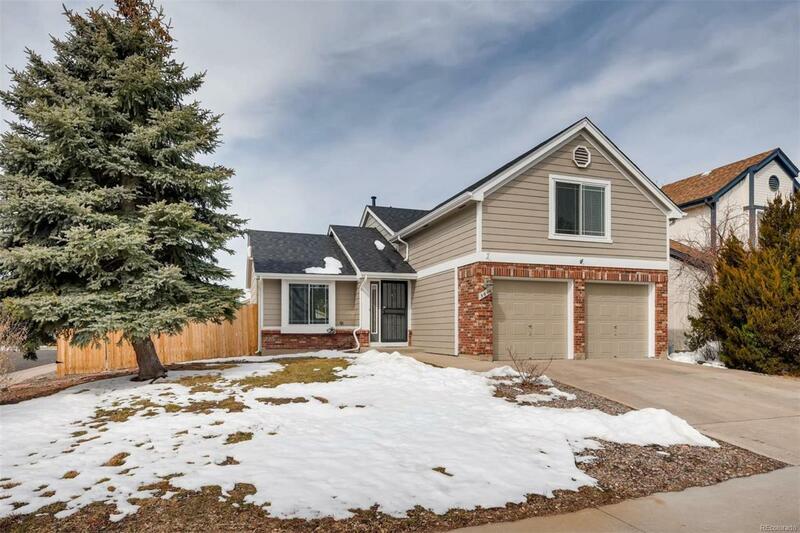 New roof, new exterior paint, new skylight, newer furnace & A/C, radon system, updated windows, stainless steel appliances and beautifully updated bathroom, just to name a few! 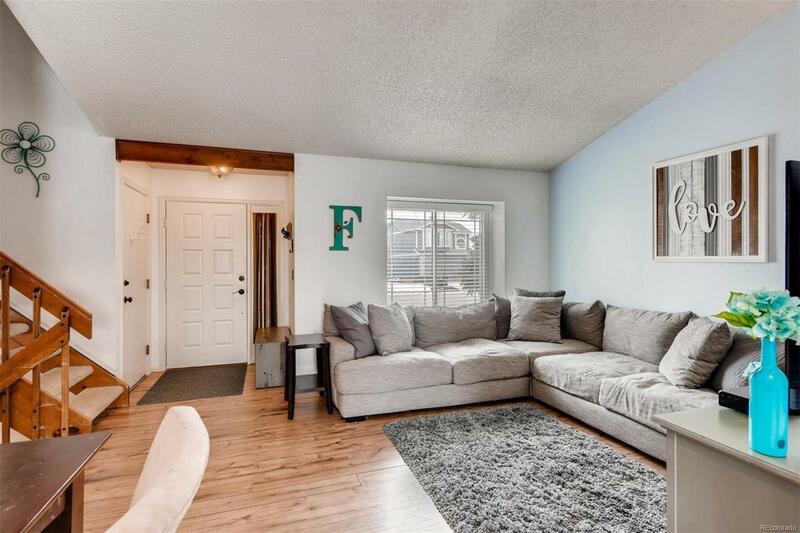 Sitting on a large corner lot, this house offers an inviting and open main floor with additional living space on the lower level. Enjoy entertaining on the over sized 20x20 trex deck in the large, lush backyard. Steps away you will find the newly renovated private community park and pool, where you can join in on movies in the park, summer picnics and neighborhood pool events. This location is close to restaurants and shopping at Southlands and walking distance to grocery stores and more! 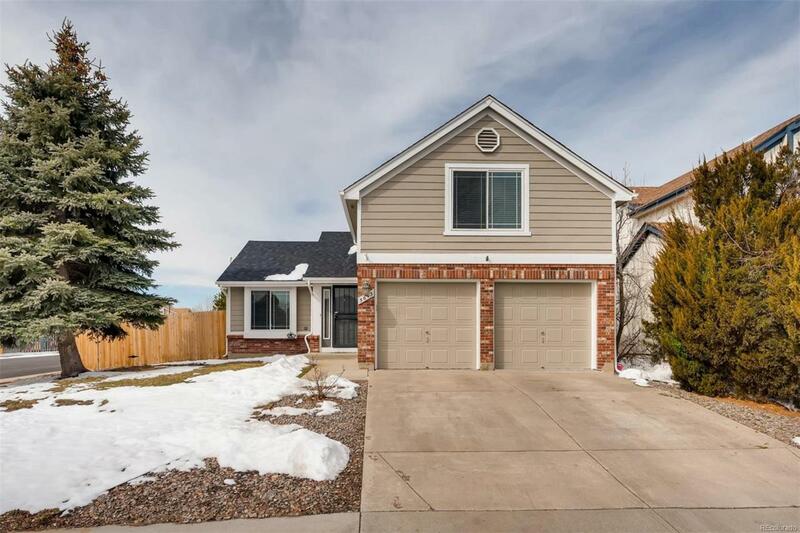 This awesome Cherry Creek School District home has it all!